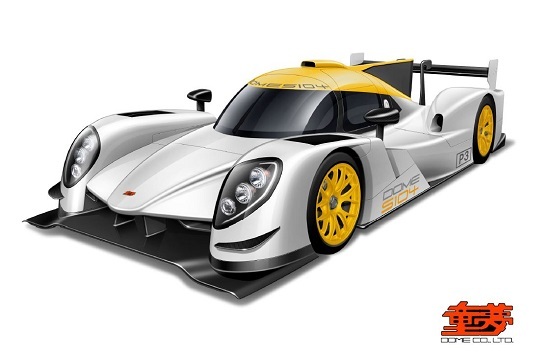 The first season of LMP3 competition saw huge efforts from Ginetta’s design and engineering teams bring multiple cars to the opening race of the 2015 season though upgrades and improvements were seen throughout the year as manufacturer, teams and rulemakers learnt their way. Ligier and Adess soon stepped up to the plate as the formula was proven and both saw cars make their racing debuts in 2015 with Ave Riley delaying the debut of their new car into 2016. A surprise announcement from the ACO saw LMP3 join LMP2 in the ‘licensed chassis’ stakes, the number in P3 restricted to five. Late in the year Dome were revealed as the final license holder, though their new car is not set to race until 2017. A late season fall-out between Ginetta, the ACO and powertrain suppliers ORECA saw the Yorkshire-based class pioneers take a step back – existing customers will be supported, new customers will be supplied but must procure their own powertrains from ORECA. 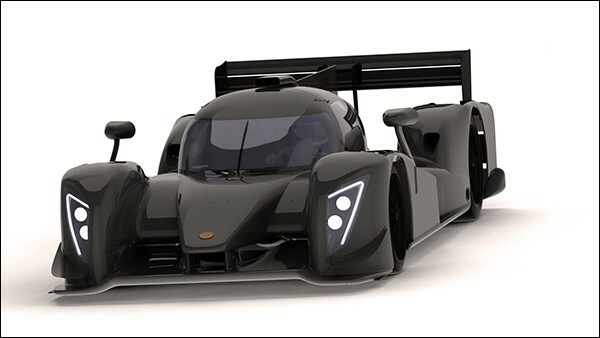 Ginetta meanwhile have mounted a parallel effort to develop their chassis as the new G57 with an alternative (Chevrolet-based) V8 powertrain to enter other markets. By the year end it was clear though that the market was booming, and it was Onroak Automotive that was reaping the main benefits. With the announcement of a new French Prototype Championship for LMP3 machines in parallel with the existing (but struggling) GT Championship plus potential in VdeV and Supercar Challenge (plus NASA events in North America) order numbers grew rapidly. Jacques Nicolet confirmed to the DSC Editor in November that 30 orders for the Ligier JS P3 had been placed with Ginetta orders in double figures and Adess approaching that total too. 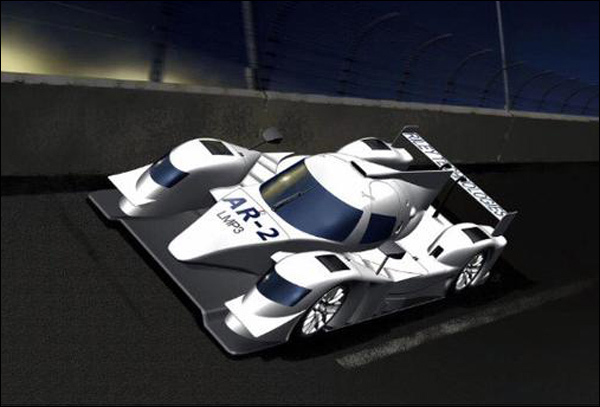 The further announcement of a GT3/ LMP3 support race on the full Le Mans circuit on race morning for the 2016 Le Mans 24 Hours will have provided a further impetus to the commercial cases for LMP3 teams, though entries are currently only open to teams contesting ACO sanctioned Series. 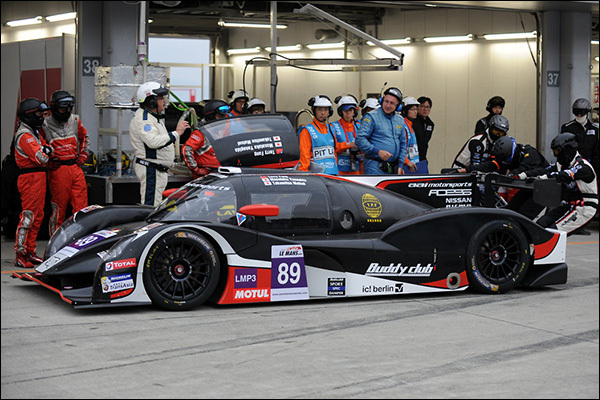 Adess have had their hands full since their car’s debut in the Asian Le Mans Series with a number of items on an urgent todo list including a re-engineering of the rear of the car after the angle of the driveshafts caused reliability issues. There were repeated problems too with the gullwing style doors. For the purposes of this article we’ll focus on the ACO-sanctioned Championships in Europe and Asia but with a round-up of some of the other cars known to be delivered or on order. Whilst a very considerable number of teams have declared an intention to race in the European Le Mans Series it is clear that some efforts depend on sourcing paying drivers, and in some cases early plans will have had to have been changed as a result of some subtle but important changes to the driver regulations for 2016. 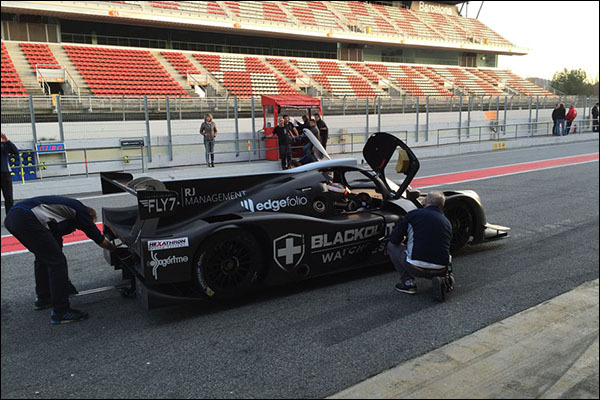 BA (Baleares Automotive) Equipe: Ligier JS P3. Have confirmed single car ELMS Programme but as yet with no drivers named. 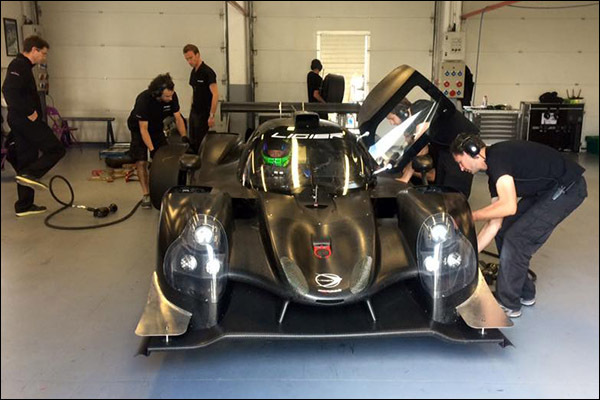 BE Motorsport: Ligier JS P3, The Spanish team are set to race both in ELMS and the VdeV championship with drivers Javier Ibrán, Toni Castillo and Dutchman Mathijs Bakker. They have already tested. 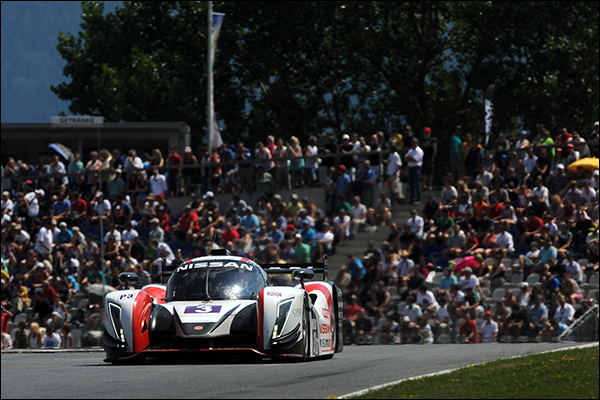 Eurointernational: 2 x Ligier JS P3. Cars Delivered and have tested. In addition to the already announced Giorgio Mondini the team have tested several other drivers including ex United Autosports and Vita4One GT3 driver Jay Palmer, Matteo Bobbi and Costantino Perone. Extreme Limite: Ligier JS P3. Second customer announced for new Ligier, car has tested. 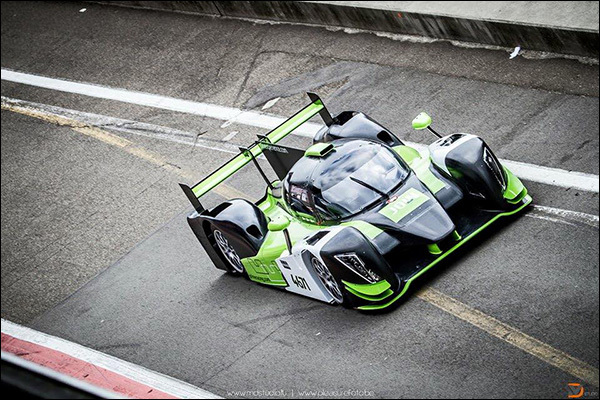 Graf Racing: 2 x Ligier JS P3. First customer announced, cars delivered, first car debuted at 2015 Estoril ELMS finale. VdeV outings also likely. G-Private: Adess 03. First car has tested. Planned line-up is Jürgen Alzen, ex SEAT Leon Champion and A1 GP driver Sebastian Stahl and Sebastian Grunert. Team has a second car and may also contest VdeV. Lanan Racing: Ginetta. Team plan to return with some support from Ginetta. Seeking interested drivers. 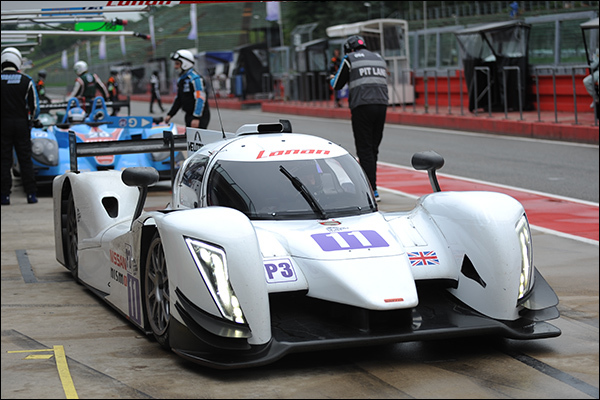 Race Performance: Ligier JS P3, have already tested with a Ligier JS P3 and look set to enter the ELMS. 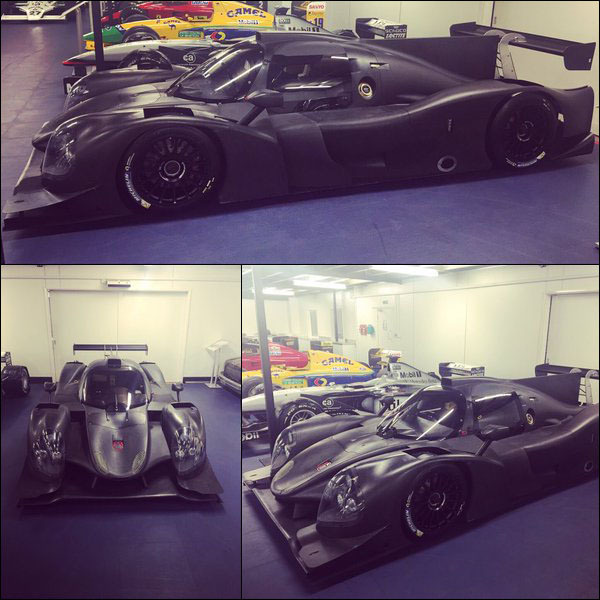 SPV Racing 2 x Ligier JS P3: Cars delivered. Drivers will include Fredrik Blomstedt, former F1 test driver Borja Garcia and Alan Sicart. 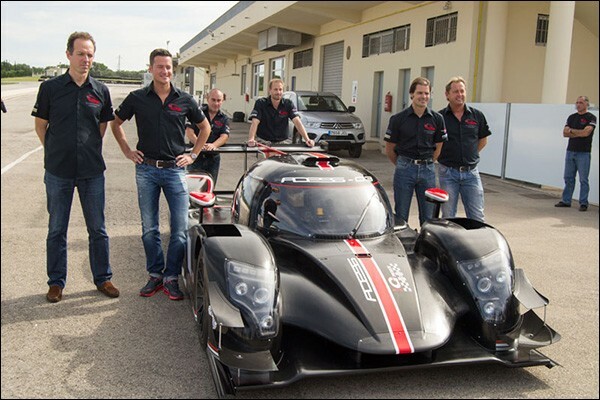 SVK by Speed Factory: 2 x Ligier JS P3, team switched from Ginetta post-season and intends to double up programme. Team All-Sports: Adess 03. Satellite team to G-Private. 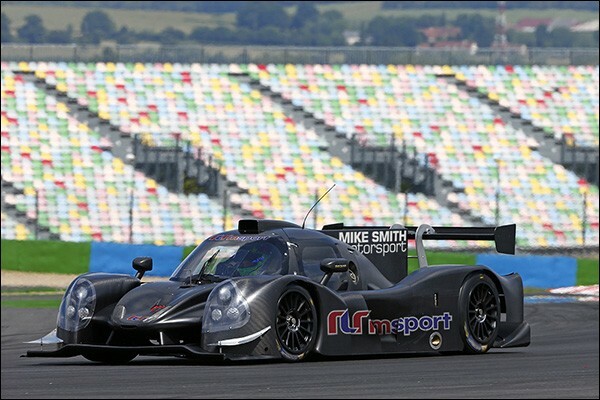 Team RLR/ Mike Smith: Ligier JS P3. Car believed delivered. 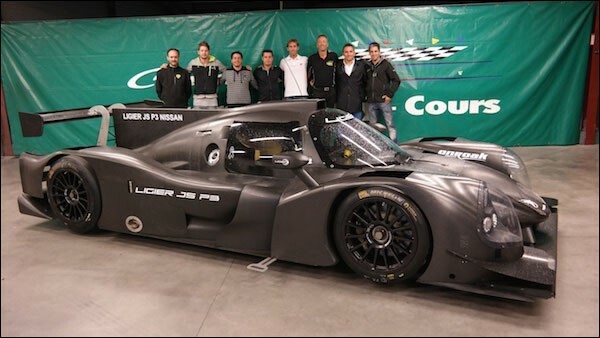 Team Ultimate: Ligier JS P3. Mathieu Lahaye plans to front this effort. Tech 1 (Panis/ Parthez): Ligier JS P3. 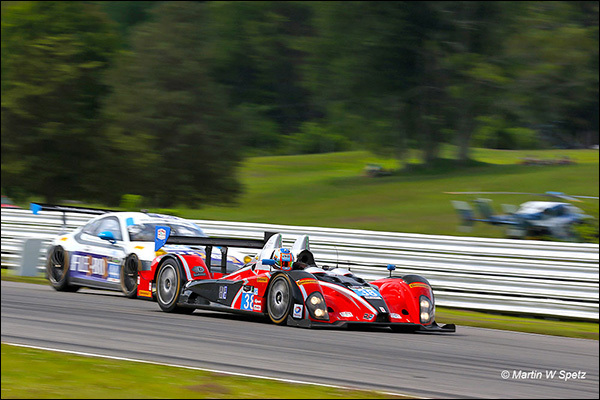 Part of two car effort with a Ligier JSP2. 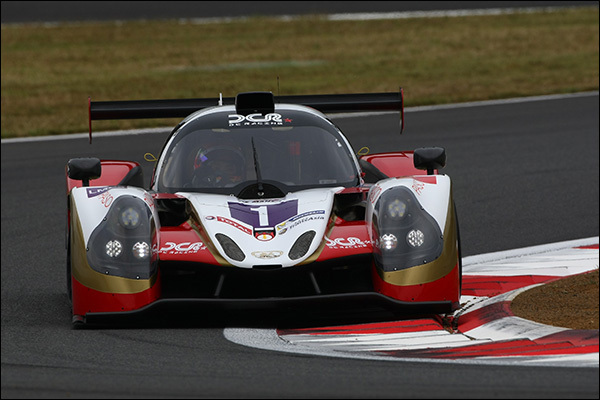 Eric Debard has been named as one driver for the team’s LMP3 Ligier. 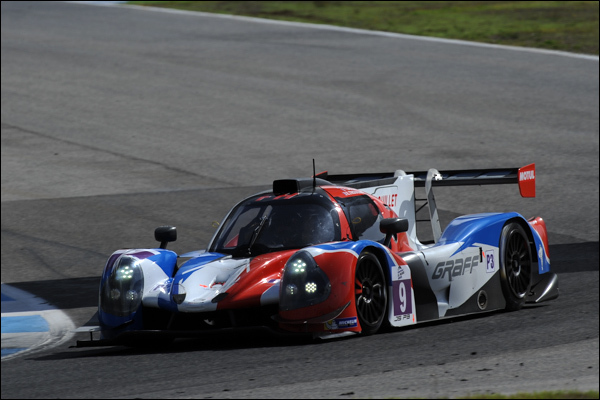 United Autosports: 2 x Ligier JS P3. Cars delivered. Alex Brundle announced as leading one car, Mark Patterson and Matt bell will pair in the second. Yvan Muller Racing: 2 x Ligier JS P3. Team were considering alternative programmes in either (or both) ELMS and/ or French Championship. Villorba Corse: Ginette. No news from the 2015 Ginette Customer. 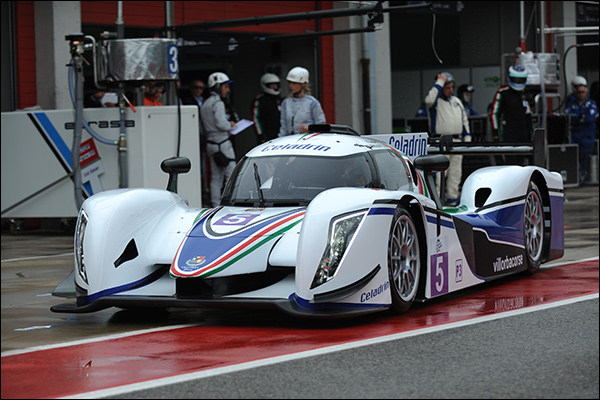 Counter Solutions/ YiL Engineering: Ligier JS P3. VdeV with possible ELMS campaign. 2 x Ave Riley AR-2: Team unknown. 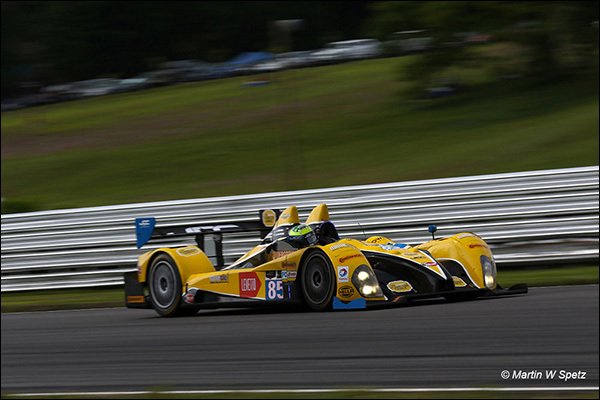 Riley report two confirmed sales to a single team planning a full 2016 ELMS campaign. 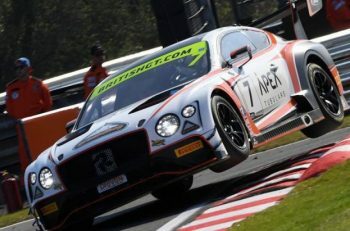 There are a gaggle of other teams who have been quoted as intending to take part in the ELMS but with no evidence at present of a car purchase. They’ll be added to the lists above as and when that emerges. AKKA ASP: Understood to be close to a French Championship effort with at least one Ligier. IMSA Performance: Have tested a Ligier at least twice as they move in on a possible French Championship Programme. 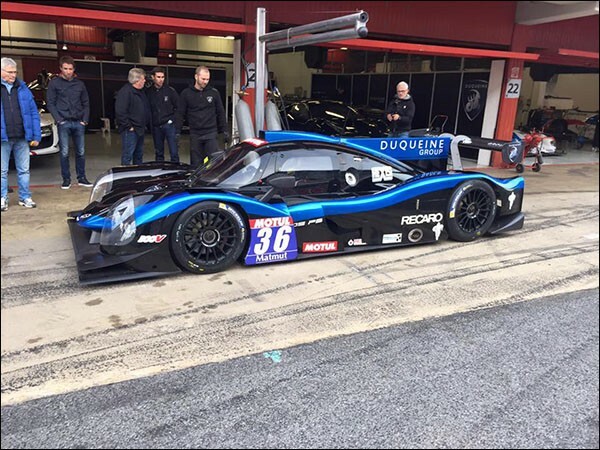 N’Race: Ligier JS P3, confirmed as a proposed entry with a Ligier purchased. 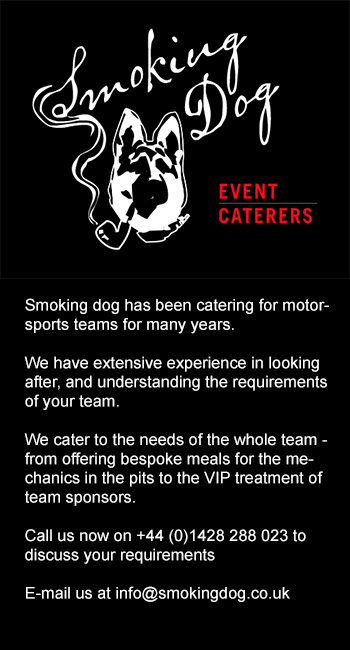 Prime Racing: an early adopter with one of the first customer Ginettas, VdeV and Supercar Challenge were on the agenda for 2015. Team Duquesne: Have confirmed a pair of Ligiers for the French Championship with team owner Gille Duqueine confirmed as one driver. The current plan is that the cars will remain as a standalone ‘entry’ Prototype class for the next two seasons but with an update package ahead of a potential replacement with ‘P2 lite’ or P3 options still under consideration though the later suffered a body blow with an ill-timed test earlier this year before the concept was properly developed. 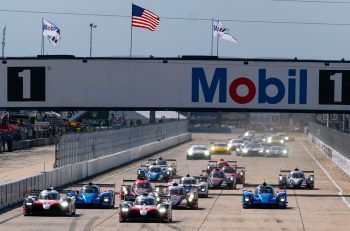 For 2016 though there is a staged series of upgrades planned for the existing cars via IMSA, ORECA, engine builders Katech, Continental Tire, and Motec have come up with a series of upgrades for the FLM09 that will be introduced in stages leading into January’s Rolex 24 at Daytona and March’s 12 Hours of Sebring. Electronics upgrades (new dash, ECU, Gearbox Control Unit, Power Distribution Unit), a new rain tyre, weight reduction (c.30 pounds from the rear of the car), new wiring looms, telemetry and traction control will all be available for Sebring. For Daytona a number of Katech engine mods are expected with slight modification to the heads, a damper change on the front of the motor to give better reliability on dog rings failures. And for Sebring there will be a lightweight rod and crank assembly. (with thanks to Marshall Pruett and racer.com for the PC upgrades detail). BAR1 Motorsports: long-time LMPC contenders, Brian Alder’s team will return in 2016 possibly with both of their cars but with a single car currently confirmed. 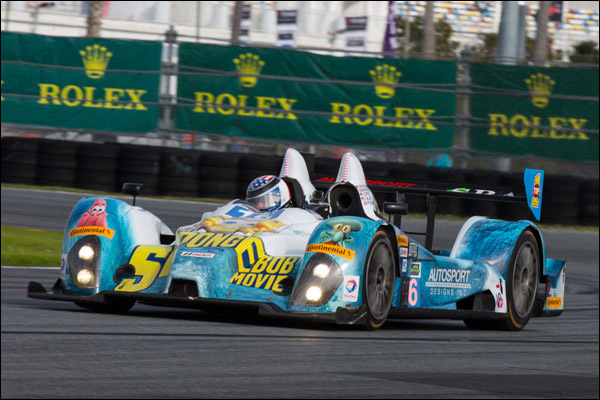 CORE Autosport: Reigning Champions Jon Bennett and Colin Braun will return to defend their title. 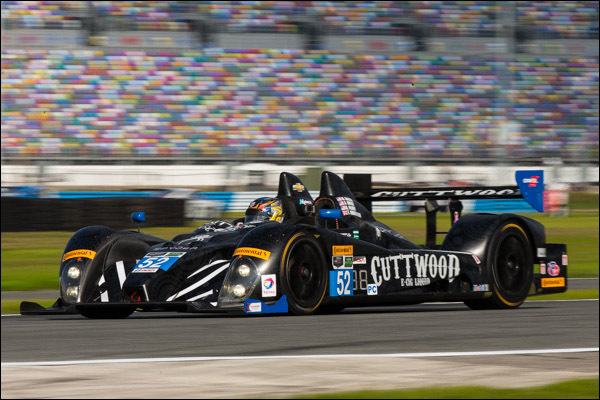 Mark Wilkins joins the team for the NAEC enduros and Martin Plowman completes the quartet for Daytona. JDC/Miller Motorsports: Will again return with a single car effort. Performance Tech: Set to return with their regular single car effort. 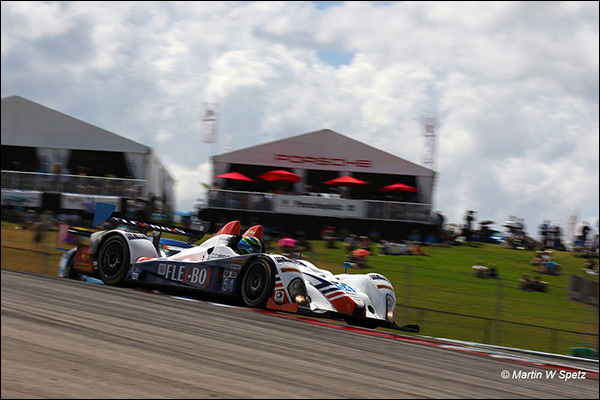 PR1/Mathiasen Motorsports: After calling off a planned Prototype entry with the revised HPD ARX04b Coupe the team will revert to their well established and effective LMPC effort. Tom Kimber-Smith and Robert Alon are the full season drivers with Jose Gutierrez joining for the NAEC and Nick Boulle added for Daytona. 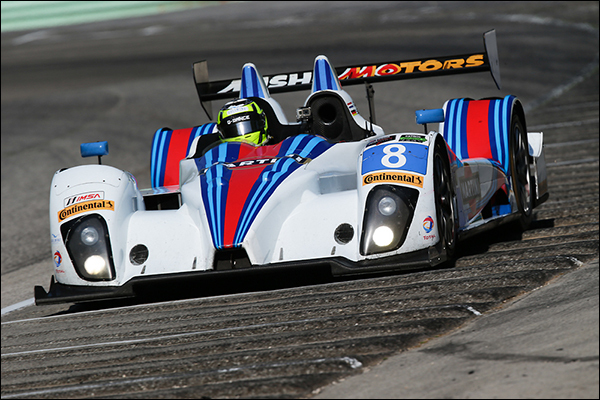 Starworts Motorsport: The always interesting Peter Baron owned squad will be back. Details still awaited as to whether the team will field a single car or can stretch to a second for the season, the NAEC or part thereof with Le Patron suggesting a pair for Daytona.